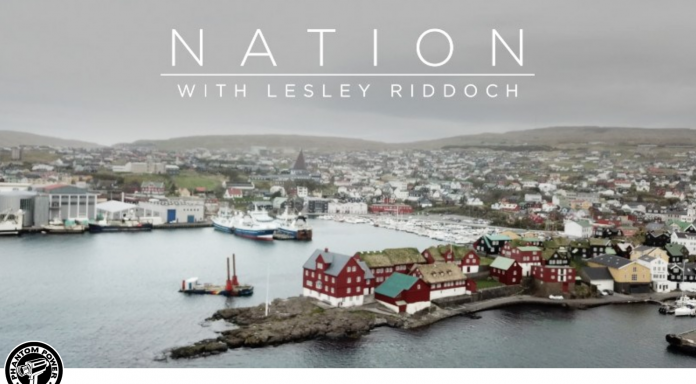 Lesley Riddoch and Phantom Power Films have made a very powerful film on a wee nation 400 miles north of Edinburgh. What comes across is an incredible ‘can do’ attitude. The Faroese believe in themselves. They are not daunted by the fact they are a wee nation of just 50,000 people. They set out to build connectivity by linking all 17 inhabited islands with subsea tunnels, bridges, ferries or by helicopter. They have their own telecoms company delivering mobile broadband at 100mb speeds – even operating up to 80 kilometres out to sea. Connected fishermen in a connected nation of islands, and no matter how previously remote some islands were from the capital, Tórshavn, all areas pay the same rate for their superfast world leading broadband. A small open economy, long dependent on fishing and associated maritime activity, the economy has begun to diversify. The Faroese have an established financial sector with four banks, two insurance companies and two life insurance companies. The Faroese króna is pegged to the Danish krone. Fisheries employ 15% of the workforce and they have branched out into aquaculture. The Faroese Government claims their fish farming industry “has gained cutting-edge know-how in the field of aquaculture and is one of the most sustainable and profitable aquaculture industries in the world”. As a fisheries nation they have embraced opportunity to branch out into related marine activity – shipping, navigation, aquaculture, oceanography, marine biology and biotech, marine related engineering and physics are all part of the wider programme. The Faroese describe their strategy as ‘ongoing work the Faroe Islands is recurrently pioneering’. From 1998 to 2015 Faroese GDP more than doubled. Like elsewhere they were hit by the financial crisis in 2007 and unemployment rose from 1.5% to 7.5% by 2010. 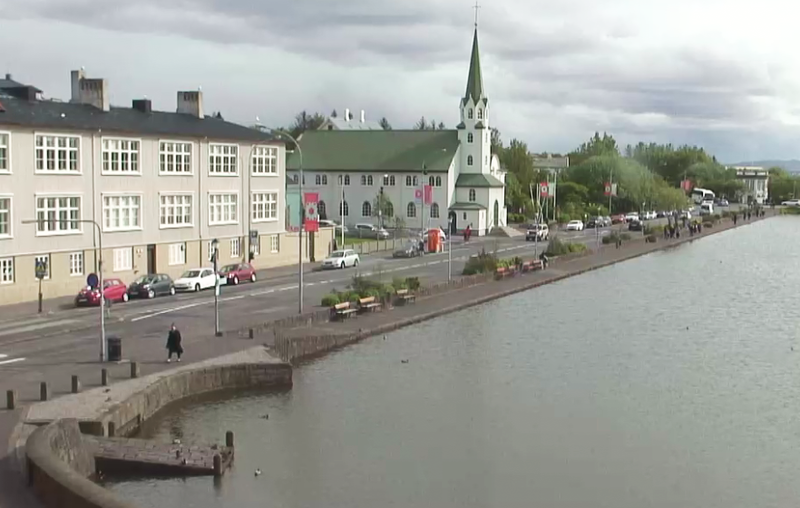 Today ‘can do’ Faroe has brought unemployment down to 3%. With one of the highest GDP per capita rates anywhere in the world, the Faroese have high average earnings. In sterling equivalent terms, the average Faroese earns £35,300 paying around 25% in total taxes, leaving an average net income equivalent to around £26,500. The Faroese language is derived from old Norse, brought through the settlement of Vikings back in the 9th century. Føroyar (Faroe Islands) means Sheep Islands. 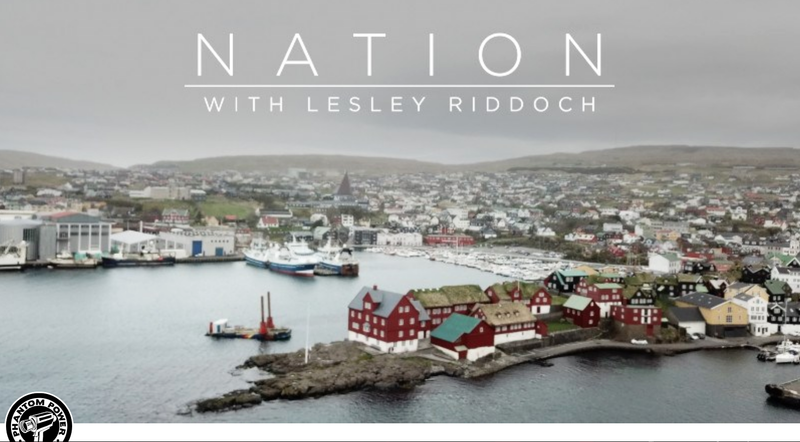 The Faroese see themselves as a dynamic and resilient nation. Faroese society is founded on the Scandinavian welfare model with citizens entitled to a range of publicly financed services. They enjoy high living standards thanks to a determination that these are achievable aims for the ‘Children of the Sea’ who refuse to be restricted by size and relative remoteness. The dynamic nature of Faroese achievement is not lost on the Scottish Government who has been involved in positive engagement through the Arctic Council. Speaking, this week, in advance of new legislation – the Islands (Scotland) Bill, Scotland’s Island Minister, Humza Yousaf, described how the Our Islands – Our Future Campaign had inspired the Scottish Government to officially recognise the unique issues being faced by Scotland’s islands, and form the Island Areas Ministerial Working Group to consider how best to support and empower those areas. Next articleSpanish Government falls: Catalan Republic edges closer? 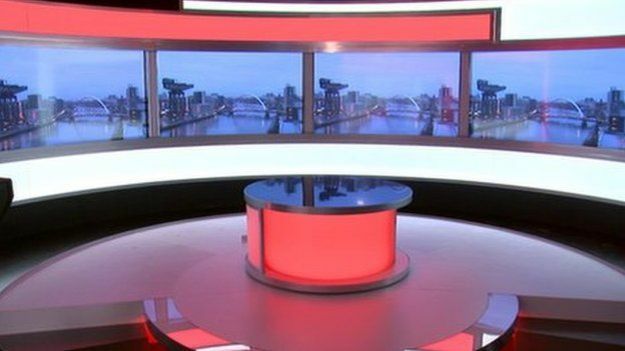 Will there be a genuine public debate about Scottish independence?